The best part about gel manis is their longevity. Two full weeks with no chipping – ideal for those who negotiate days on skates or juggle a lot. A gel manicure allows you to enjoy bright, glossy, chip-free nails anywhere from a fortnight to even a month or more. Sure, acrylics will also last that long, but they don’t have the signature glossy finish that makes gel nails so covetable. Keep in mind, thought, that how long they last does depend on your body chemistry, the product itself, and how it’s applied. But however long your gel lasts, you’ll love your nails the entire time. Because you have such a thick polish on for so long, your nails aren’t getting much breathing room. You also have to remove them with acetone, which significantly dries your nails out. 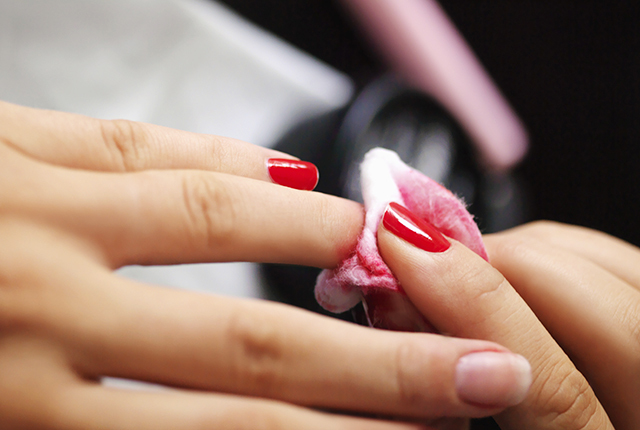 You might have noticed your nails feeling dry and brittle after a gel mani, and this is why. If the thought of a chip-resistant manicure really excites you nonetheless, do ensure you rub a good cuticle oil onto your nails twice a day to counter the dryness. Gel manicures are set with UV lights, but salons don’t make a big deal about it. You’re essentially putting your hands in a mini tanning bed. The UV rays used to cure your mani can definitely cause skin cancer just as easily as laying out in the sun or hitting the tanning bed. You can also develop melanoma underneath your nails, which sounds awful. If you’re getting a gel manicure, make sure you apply sunscreen to your hands at least 20 minutes before you go to the salon. Or ask for LED lights to set the manicure. Many salons have actually started using LED lights to set manicures instead of the UV ones. Ask for the LED option at your salon as it’s much safer for your skin. You can also call a salon to check if they have the LED lamps before you go in. Nails are composed of cells called keratinocytes that look like tiles on a roof if you examine them under a microscope. By peeling off a gel manicure, you are not only removing the gel, but also the top layers of these delicate cells. This can result in white patches and textural irregularities throughout the nails. The removal process for gel manicures is rather tedious. You will either soak your nails in acetone or your technician will soak cotton balls in acetone and wrap your nails in foil. Then they will scrape the polish off. Make sure they are being gentle, and don’t be afraid to tell them to go easy on you. After you get gel polish removed, ask them to apply a strengthening polish so your nails aren’t left weak and unprotected. No one should be scraping your nail bed aggressively. The product should just crumble off. If you pick off regular nail polish, it doesn’t pose that much of a threat. 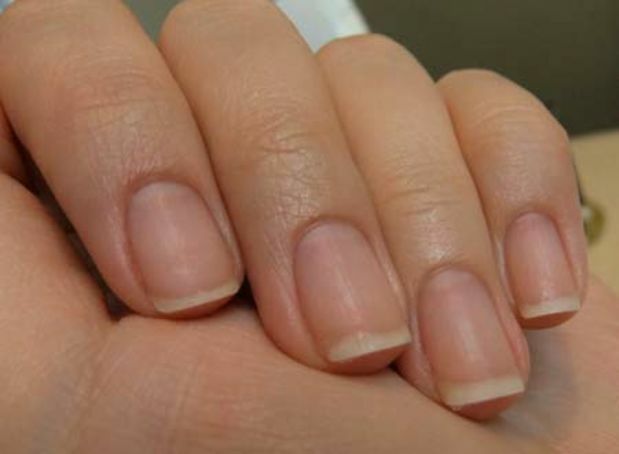 Your nails might be a little rugged looking, but you likely won’t be peeling your nail off. If you pick off gel polish, parts of your nail will come off with it. Picking small pieces off can also lead to water and bacteria seeping under the rest of the gel, which can cause an infection. You don’t want that so whatever you do, do not pick. The finish and end-result could be effective, but repeated gel manicures could cause permanent damage. Your nails need to breathe and should be free off color every two weeks. The thick coating of gel polish blocks oxygen from your nails and also cause yellowing or even thinning of the nail so it is prone to injuries and painful breakage. 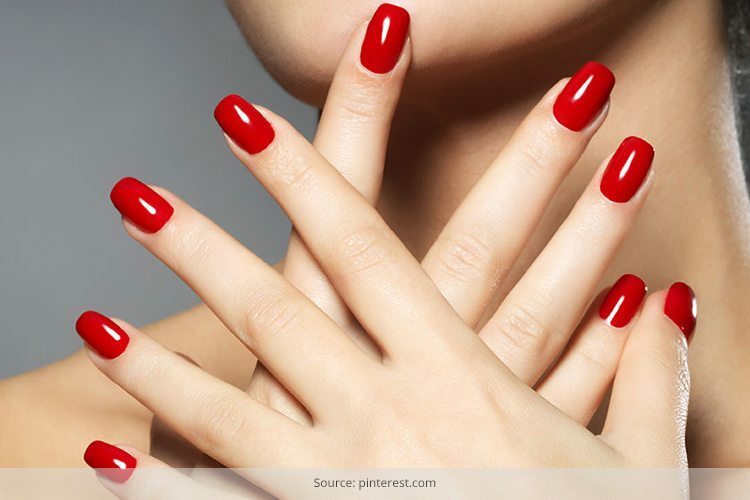 If you are applying gel nail polish only so it stays longer, steer clear of long hours in contact with water. Whatever salons may say, water does ruin your gel manicure. This includes doing dishes as well as showering in water or swimming for too long.